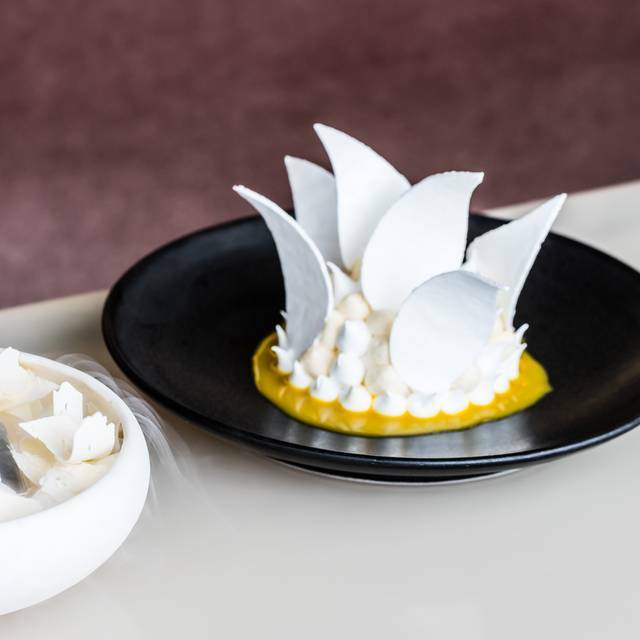 Nestled within the famous Sydney Opera House, this is a gourmet experience not to miss. With a multi-level layout offering diners different options for those indulging in dinner and a show and those wanting a bite and drinks. Diners have the option to pick from a wide range of delicious drinks, set menus or casual à la carte options. 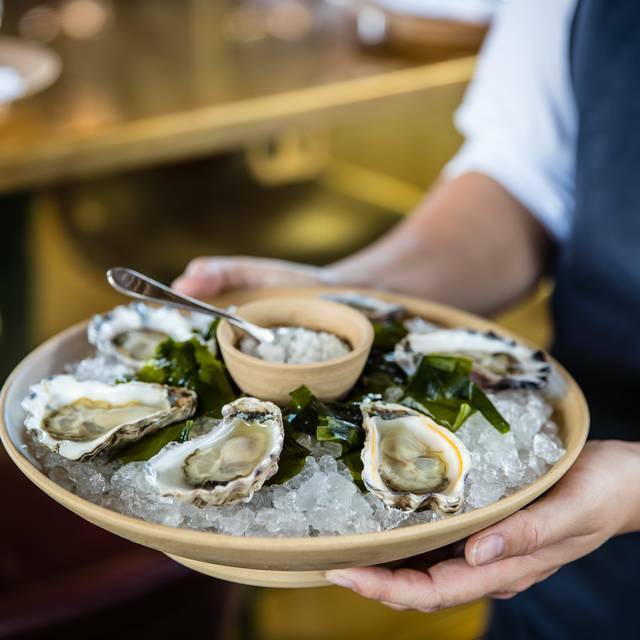 Bennelong Restaurant is built on a site enriched with history of communal eating and telling stories. We invite you to create your own story and event in one of the most recognisable buildings in the world. The closest carpark is the Sydney Opera House Car Park. Pricing range: $5-$55. Motorcycle parking $10. Circular Quay is a five to seven minute walk from the Sydney Opera House. You can catch buses & trains. It was a lovely day out, lovely food, attention to detail, the service was all fantastic and thoroughly enjoyed by us. Our waitress - Ashlyn was very professional in her service, very friendly and courteous. We wish her well for the rest of her stay in Australia. I advised the restaurant that a member of my party was celebrating a special birthday and we were given a table with a lovely view and a cupcake as a birthday cake complete with a candle. And all very discretely done too - beautiful! Bennelong was the best restaurant I’ve ever visited! Though pricey, the dishes were outstanding and well worth it! The 'eating' experience was not as good as we hoped. Food was good but by no means exceptional. The service was average (we had to keep asking to get our wine and water topped up). Brilliant produce prepared with care and precision served with style in a stunning space. Perfect for an iconic venue. Bennelong is exceptional. We have often gone there for cocktails but this was the first time dining and we will be back. It’s friendly and relaxed yet the food and setting are exquisite. Brilliant value for the quality and service. Excellent food, service, views & atmosphere. This iconic Sydney restaurant should be visited at least once, the experience is lovely. Gorgeous food with fabulous and friendly service. A little slow taking our order but apart from that no complaints at all. The tartare Wagyu was delicious and the infamous pavlova had to be a highlight. We asked for sommelier matched wines with each course, the pairings were excellent. Yes, it’s expensive but worth every cent. Again a wonderful experience. We are from Perth and always try to visit when we are here. Thsnkyou yo all. We celebrated our 19th anniversary at the Bennelong. The food was perfection, the service attentive and professional, and of course the setting is sensational. It was a flawless night. 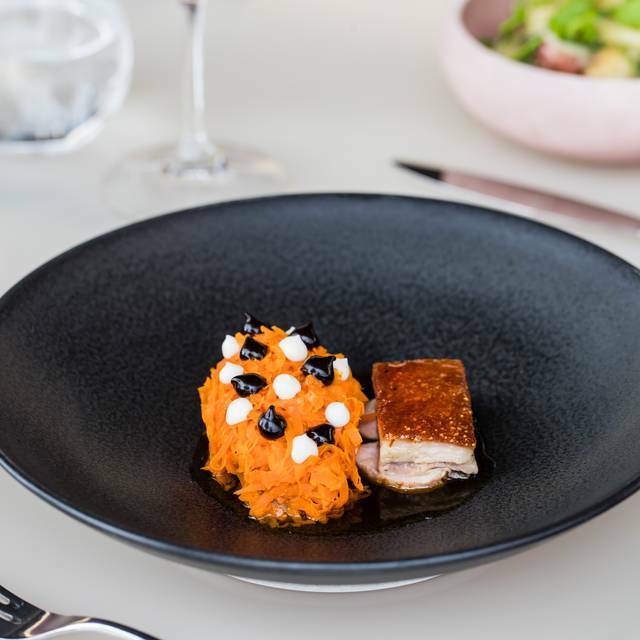 We had a very nice lunch at Bennelong, however the food lacked the wow factor that we were expecting, after we had enjoyed an amazing lunch at sister restaurant Quay. Service was excellent, the view spectacular, and nothing to complain about - it was all very nice. Our disappointment was in the nice, but not spectacular food. The food was exceptional and creative. By far the best restaurant in Sydney. The food and service are to the highest standard. 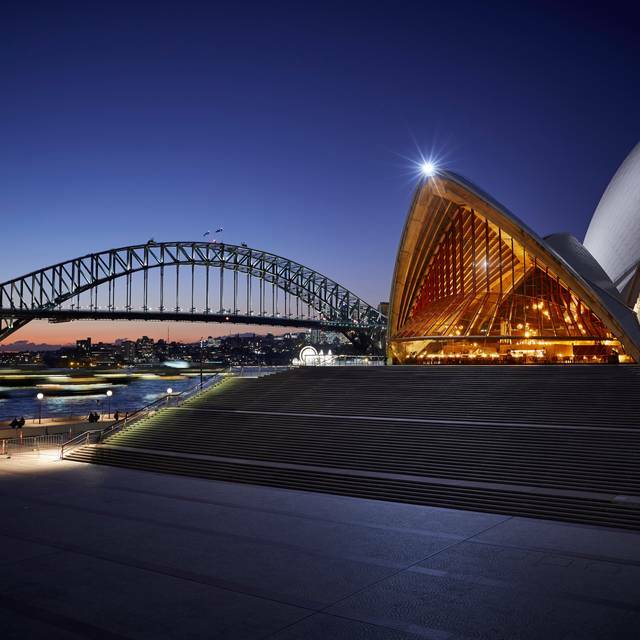 The views are amazing and you are dining in one of Australia's most famous cultural icon. I'd highly recommend Bennelong to other people. Their service was exceptional, staff were attentive and always offered service with a smile. Food wise - I love the snapper dish. The fish was cooked to perfection. Crispy skin, soft and juicy meat. However, the dessert let down my experience abit. I think the lamington was too sweet and too creamy. I also organised a mini birthday cake for my partner, the cupcake was just a standard one, nothing special. 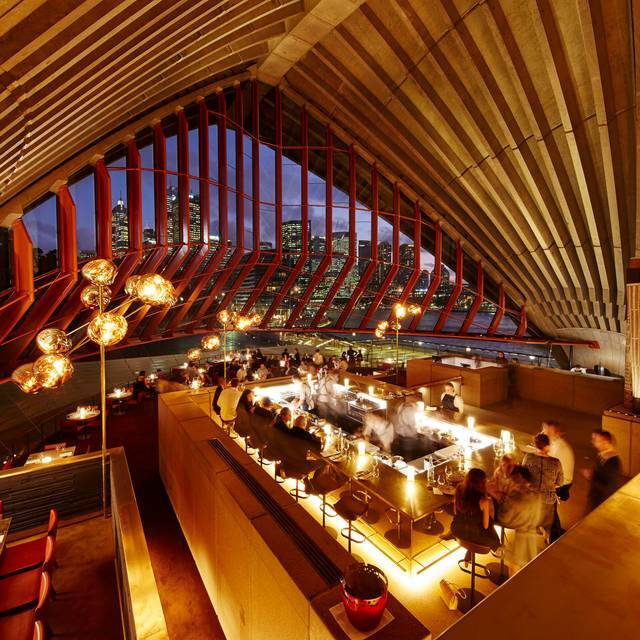 A 3 course dinner for two with a bottle of wine ( not an expensive bottle)at Bennelong was $400. We found it excessive!!! It’s difficult to put in to words how gorgeous and delicious bennelong is - the setting and the food together are hard to beat. This is fine dining but relaxed with super service. I had the octopus starter where the pickes pop on your tastebuds, the lamb main the flavour of which makes you think you’ve never had lamb before, and Peter Gilmour’s famous cherry jam lamington for dessert which just makes you want another portion immediately. Yes it’s expensive, but I was stuffed - so worth it! 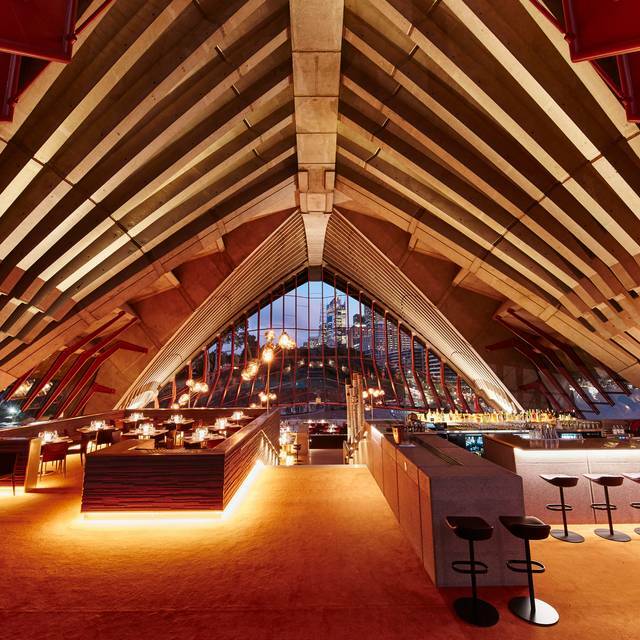 Bennelong is an exceptional Sydney restaurant: imaginative food and attentive service in an iconic venue. We enjoyed a wonderful experience at Bennelong. We had three courses from the a la carte menu, accompanied by house made bread and butter, side salad and seasoned potatoes. We also shared a bottled of wine. Service was welcoming and friendly. Ambience was lovely. Highly recommend. Location good food was good not excellent. The service was terrible for the price of this restaurant the ambiance was very kaotic and cold. For these prices the waiters should be much more personable and way more attentive. There’s no extras that you should expect from a fine dining experience. Amazing food, amazing service! A restaurant we have wanted to visit for a long time. Thank you to the staff for taking good care of my husband and I. We had a great night being his birthday. I requested a table by the glass and was given that, which was wonderful. The staff were very attentive and friendly. I was a little bit dissapointed with the main dish which was the Snapper and the John dory. Both dishes were too salty. We ended up drinking so much during and after the meal. Dessert and entree were amazing. Otherwise was a great experience. Celebtrated our 30th wedding anniversary and what a night it was. 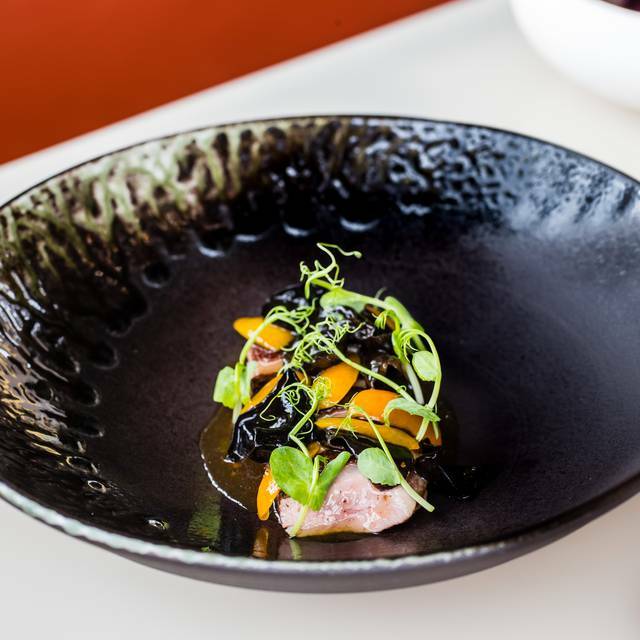 Peter gilmore is an outstanding chef and his quality and attention to detail were evident in every dish. Every element was perfect in the presentation and the flavors combined into a symphony of enjoyment. The room is dark and the volume tends toward noisey but the views of the quay and the harbor coupled with the great food make it an experience not to be missed. Despite the unique setting, the food and service was a letdown. Slow service because of a nearby event (which I'm surprised slowed them down as one would think they'd be used to being in such close proximity to the Opera house) and the food was uninspiring in taste for the accolades of the chef. I can't recommend it, especially for its price. I think most of the food options along the opera house are poor, akin to what you would find in any touristy area, which I was hoping was not the case here given its pedigree but it wasn't the case. Could no complain about the taste of food - beautiful. The quantity of food very small for the price you have to pay, probably paying for the location. The setting is beautiful. The food was very good but not mind blowing, for the price. The service was very friendly and attentive but actually a little too efficient. Our meal felt somewhat hurried and the wait staff came and went so quickly I couldn't quite hear what they said, even when describing the food being served. We were looking forward to this meal as it was a special occasion and the evening was pleasant but not as special as we'd hoped it would be. The restaurant did nothing wrong at all, it was just a little impersonal. Upon arrival we we're greeted by the host who was very welcoming and then shown to our seats. The food and service was excellent and the building interior is beautiful. 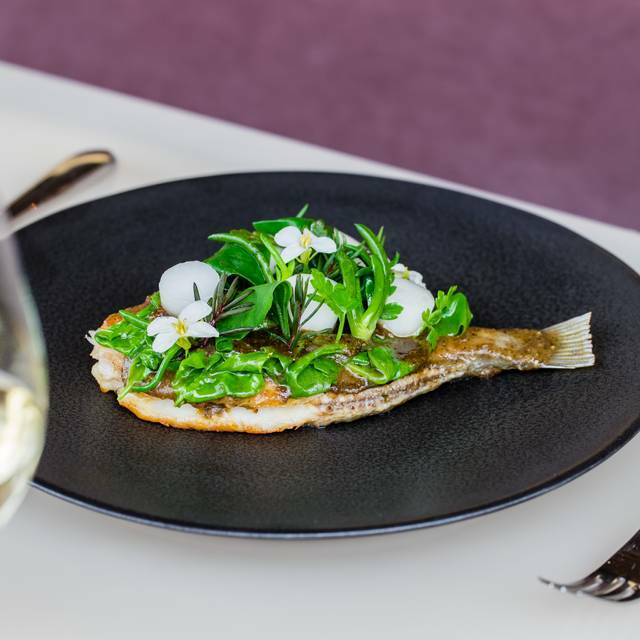 We all fully enjoyed the experience at Bennelong and I would recommend it to anyone looking for a memorable meal in an iconic setting in Sydney. My wife and I will definitely be returning. Two big thumbs up! 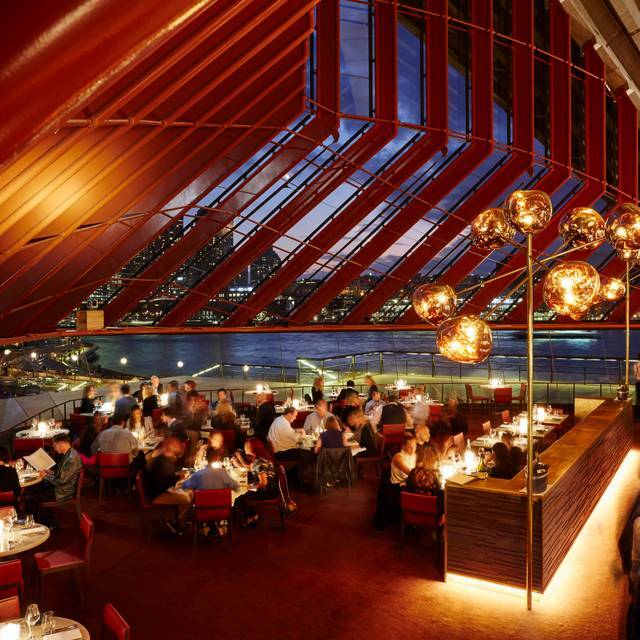 Booked the Bennelong to celebrate a 21st birthday. Special place for a meal, great location, great ambience, staff are excellent and the food is exceptional. It is not a low cost restaurant but you are getting a world class experience. Was a night that will be remembered for all the right reasons and would recommend the food, staff and the restaurant for a special event. The food at Bennelong was delicious and full of flavour. Drinks (cocktails in particularly) were overpriced. The decor is dated and boring with little character. There wasn't much ambience either. The food was excellent, the staff rather over the top with their effusive greetings and questions. Coming up many times to check on the food, whether we are okay, etc. This only needs to be done once or twice throughout the night. If there is a problem the guests will let the staff know. Most people I know like their 'privacy' as well as connection to others. It is a balance that is practised in other countries. The maitre'd kissed my friend in an over-zealous manner on the cheek when he knew it was her birthday. This may be an Australian custom, but was rather affronting as the first greeting. Serve the food, ask a little later if everything is alright, then leave the guests alone to enjoy their meal and the beautiful harbour. When i booked this restaurant, i did it because i thought it would be a good way to celebrate my first wedding anniversary. Dont get me wrong, the food was very good, however the overall experience was not memorable or up-to what i was expecting from a restaurant that charges $140 a head. I was sad that i was only given 2 options of non-alcoholic mocktails (i dont drink), and usually, upmarket restaurants do provide cool options for when people do not drink. It lacked personality. I came here for my 2nd wedding anniversary with my husband and the experience was very nice. Nice food and drinks complete with a wonderful ambience in the restaurant.